Great news! 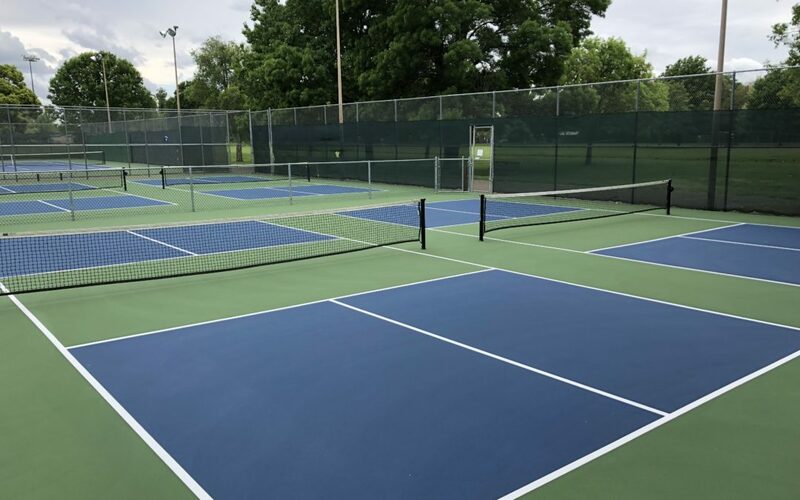 The resurfacing of the 20th Street courts has been completed well ahead of schedule and will be opened for play on Monday, April 30th. If you are as anxious as I am, you will be there early in the morning. Hope the person responsible for removing the locks shares my enthusiasm and show up early. See you there!